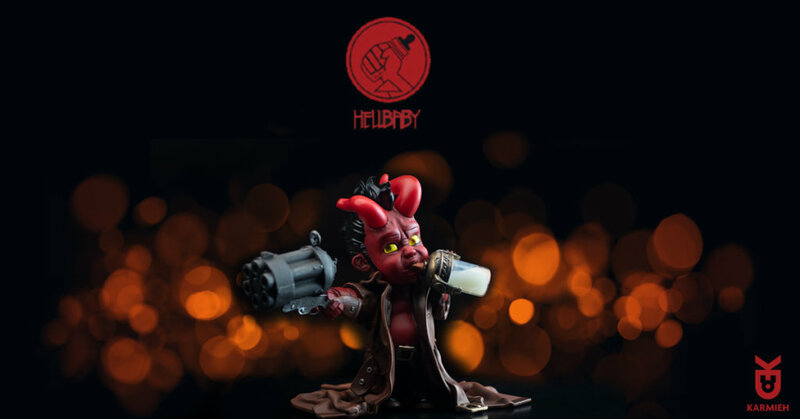 You’ve read the comics, seen the films, watched the new trailer for the upcoming release, but have you seen Hellbaby: Great Tiny Beast by our buddy Oasim Karmieh of KARMIEH Industries. He may be small and kinda cute but he still packs heavy artillery and super strength just like his father.. The tiny World Destroyer has risen! He can’t even enjoy his bottle in peace, is that too much to ask for? Each Hellbaby was hand signed, numbered and wrapped with care in a bed of wood shavings, but not before each Hellbaby has been given a fresh bottle of warm milk to have a nice and comfy sleep till he arrives at his new home. HOLD UP before you go. 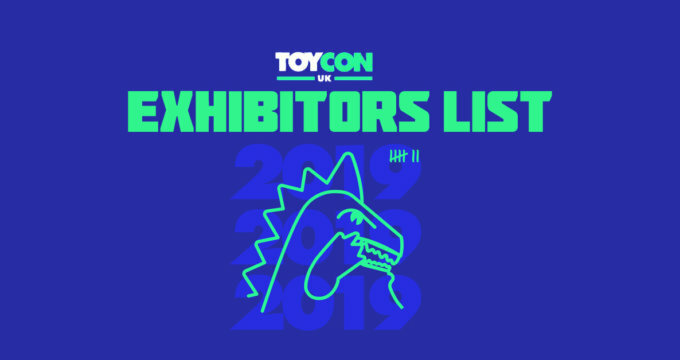 If you are lucky to be heading to ToyCon UK this weekend Oasim Karmieh will be at ToyCon UK 2019. Booth 26. 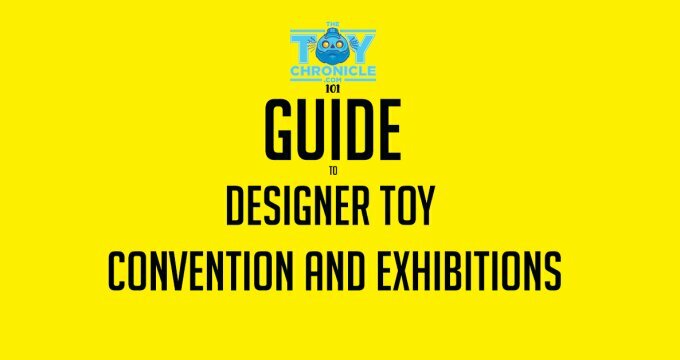 ToyCon UK 2018 will take place on Saturday the 30th and Sunday the 31st of March 2019 at York Hall, Bethnal Green, London, E2 9PJ. The show hours are Saturday 10:00 am to 5:00 pm and Sunday 10:00 am to 4:00 pm. We only hold a very limited amount of tickets available for walk-ups on the day, so we recommend picking-up your tickets well in advance, especially as previous years have all sold out very quickly. Children aged 0 to 12 are FREE – but please add the tickets to your purchase so we can track the number of attendees. The maximum number of tickets available to purchase by one customer is 4 adult tickets and 4 child tickets. Stay in contact with Cometdebris ViaWebsite Instagram Twitter and Facebook.